When I first heard about the #2PoundChallenge fundraiser I was intrigued to find out more. 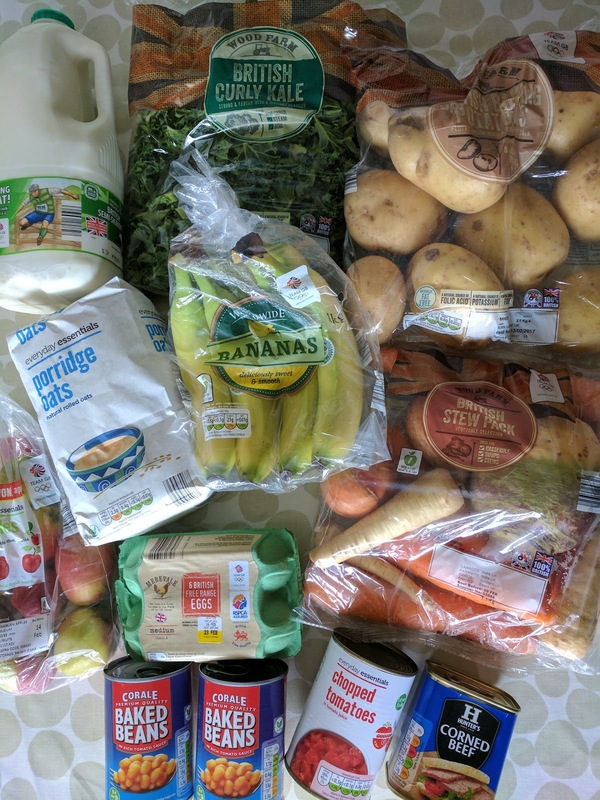 I love saving money on our weekly shop but being able to help raise money for a charity is even better. Voucherbox are working with bloggers to raise money for Zamcog. Zamcog is a UK based charity that works with some of the most vulnerable children in Zambia. Zamcog support the Shitima School which has grown from being one class room teaching just 8 children to a fully functioning boarding and day school for over 446 children. To feed, clothe and educate a child in Zambia it cost £2 per day per child. To help us to change the way we view both food and how much we spend we were going to spend the day eating for just £2 per head. I could take the challenge in one of two ways, I could do the challenge myself or get my family involved and have the whole family eat meals for just £2 per head. I decided to do it as a family. I want my children to grow up knowing how lucky they are to live where we do. We have a constant supply of drinking water, they always have clothes and there is always food in the kitchen for them to eat. Zamcog - Defying The Odds from Adam Dickens on Vimeo. The day before the challenge I went shopping with £10 as we are a family of five. Before I went shopping I planned out all of our meals for the day so that I knew exactly what to buy and how much it would cost. The days shopping came to a total of £9.61. This is what I planned for us to eat using only the food that I bought. I even had enough soup leftover for the following day and some root vegetables and kale, enough oats for the rest of the week and oaty bites. Within the budget I did not take into account drinks, toiletries or clothes. 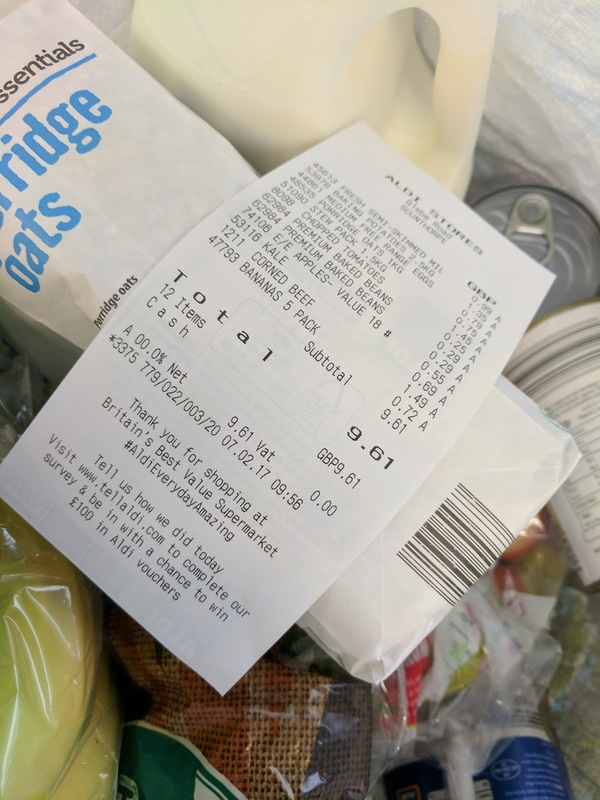 This challenge really has made me evaluate the way I shop and how I should monitor more closely the foods that we already have before buying more. Take just the money that you need and no more, this will prevent the temptation to spend a few pence more. Use your imagination, you can do a lot with food if you think about it! Make it fun for the kids but also explain why they are taking part! If you would like to donate to Zamcog you can find out how to here! Would you be able to manage on £2 per day? How would you tackle the day? If you are a blogger and would like to take part to help raise funds and awareness visit Voucherbox for more information. For every blog post written about taking part in the #2PoundChallenge Voucherbox will donate £50 to Zamcog!